M.S., 2017 (Environmental Engineering), University of California, Riverside; B.S., 2011 (Environmental Science), Virginia Tech, Blacksburg, Virginia. 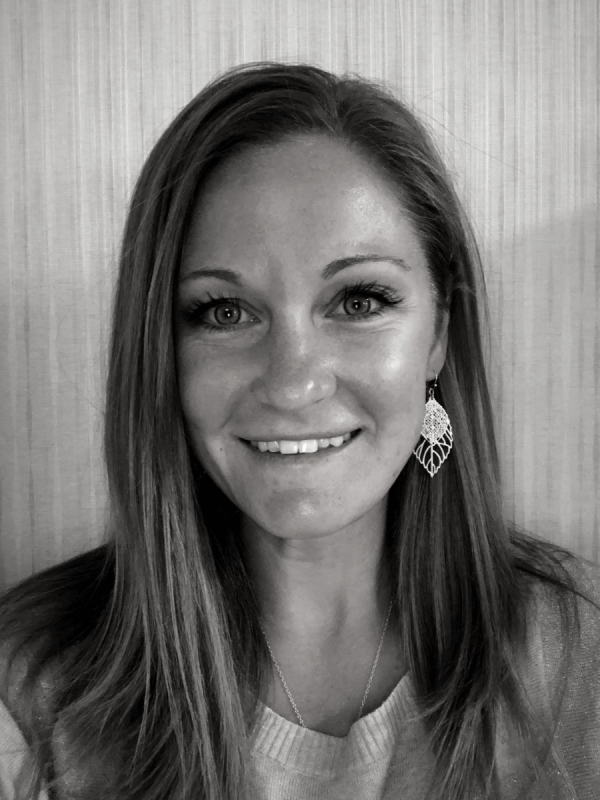 Courtney Rockafellow joined Aegis in June 2018 bringing more than 6 years of water resources, air quality, safety, and construction experience as both a consultant and for a government agency. She immediately contributed to the Aegis team with her expertise in Erosion & Sediment Control by successfully filling a much-needed position on-site at client’s headquarters. Prior to joining Aegis, she conducted geotechnical soil studies and construction inspections, Phase I Environmental Site Assessments, managed groundwater & surface monitoring services for compliance with VPDES permits, performed Erosion & Sediment Control inspections, ran laboratory testing on soil samples and performed a wide array of environmental compliance, safety, emergency response, and site assessment tasks.